Beautiful, one owner, custom built home in the heart of Country Club area. Only feet away from the Club House - walk over or take your cart. 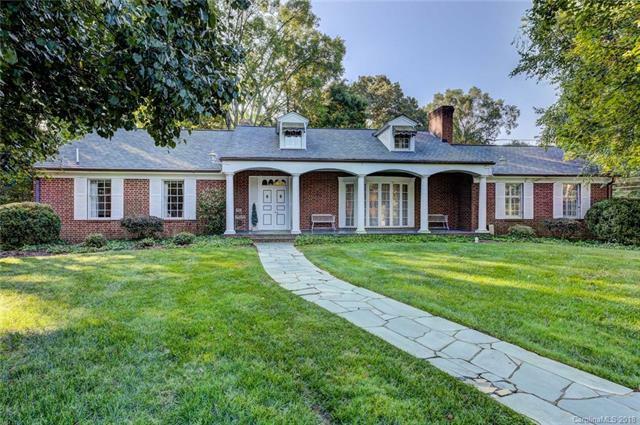 Welcoming front porch, spacious foyer with grand living room with fireplace, paneled study, wonderful kitchen - breakfast area- spacious den with third fireplace and wood floors, three bedrooms, three baths on first floor. Very large 53x16 Bonus room and 24 x 8 bath/closets are upstairs with its own heat and air - Roof is two years old, copper gutters, HVAC first floor 3 years old. Everyone will enjoy the enclosed back porch - slate patio - dining area - brick wall around back yard- mature trees and circle drive. New low volt, yard lights included.